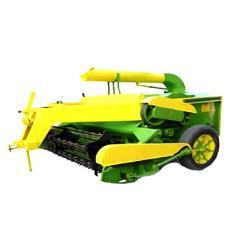 Agriculture Industrial Purpose Straw Reaper can be availed in various specifications. The Straw Reaper is used in agricultural industry. The Agriculture Industrial Purpose Straw Reaper is capable of providing efficient performance. Supplier : Gobind Industries (P) Ltd.